So you have decided it's time to jump into the market and buy a home. What's the first thing you need to do? 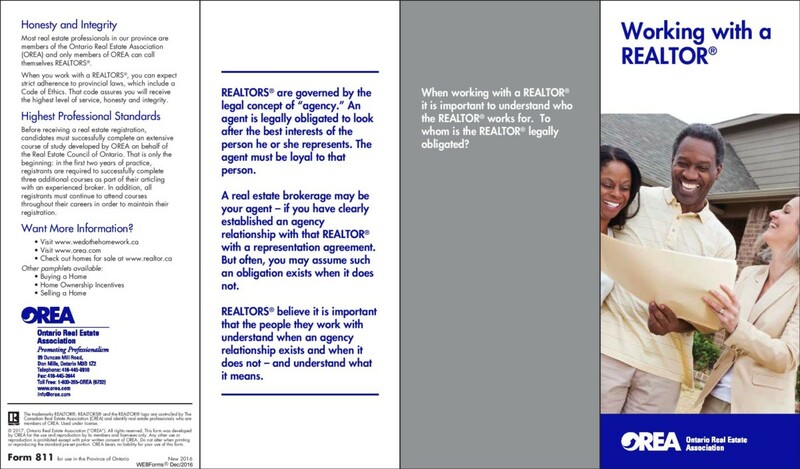 This is very important, because realtors know the industry, the ins and outs of the business, what to do and when to do it...We are the proffessionals! 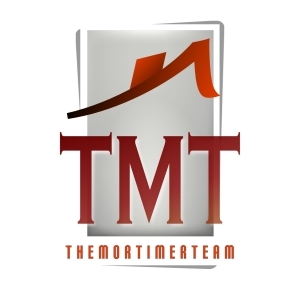 When you "Hire" a real estate salesperson, you are effectively enlisting their services to work for you and work in your best interests when it comes to showing you all that is available in your price range and help sift through the endless amounts of information to get you your wants and needs. 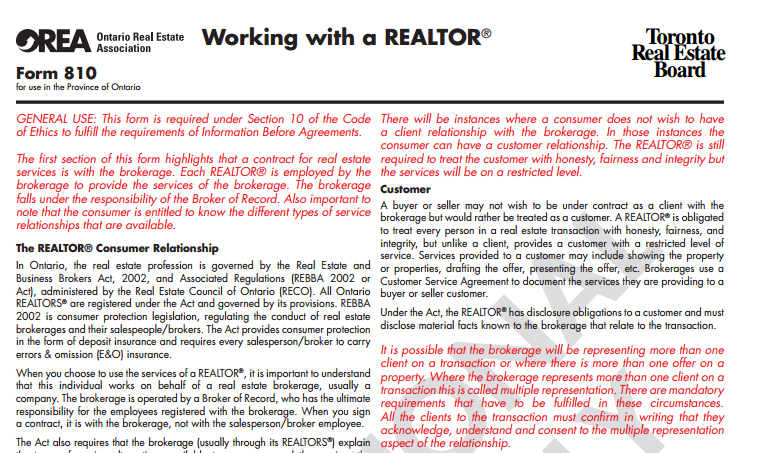 A realtors job is to check as many of the "I want" boxes as they possibly can. When you find the house you are interested in, the realtor books the showings, makes the appointments and does all the leg work...What do you have to do? Just show up, or in some cases, hop into the agents car and enjoy the tour! A real estate agent will research past and present sales and help you come up with an appropriate action for negotiating a purchase price, what to include and what you need to know about what is excluded and some of the other important information about property including rental items and other contracts. * Let's start by having a look at the listings on our website and then just fill out a form or give us a call and get us working for you!